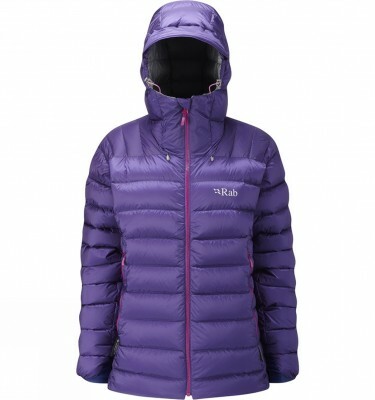 Rab’s Goose down jacket, toasty warmth, ideal for lightweight, cold ascents or sitting around at base camp. Filled with Hydrophobic European Goose Down. 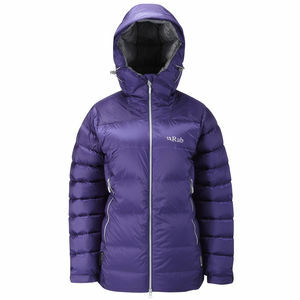 SKU: QDN06 Neutrino Endurance Category: Down Jackets & Gilets Tags: Cho Oyu, Everest, Island Peak Brands: Rab. 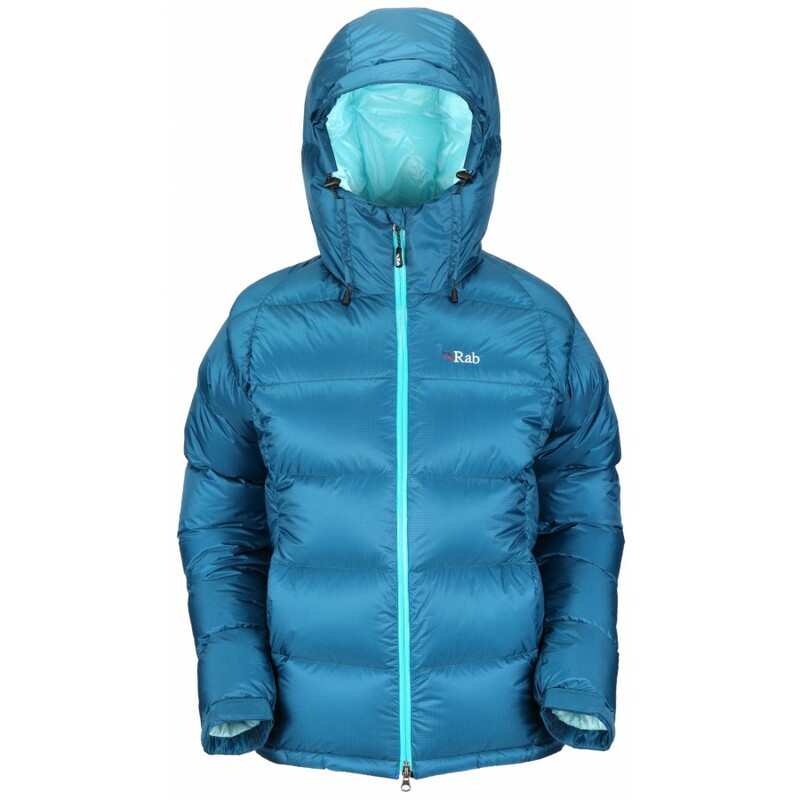 This jacket is ideal for lightweight, cold ascents or sitting around at base camp. It’s also a godsend for those frozen Winter days, standing on the sidelines at matches. 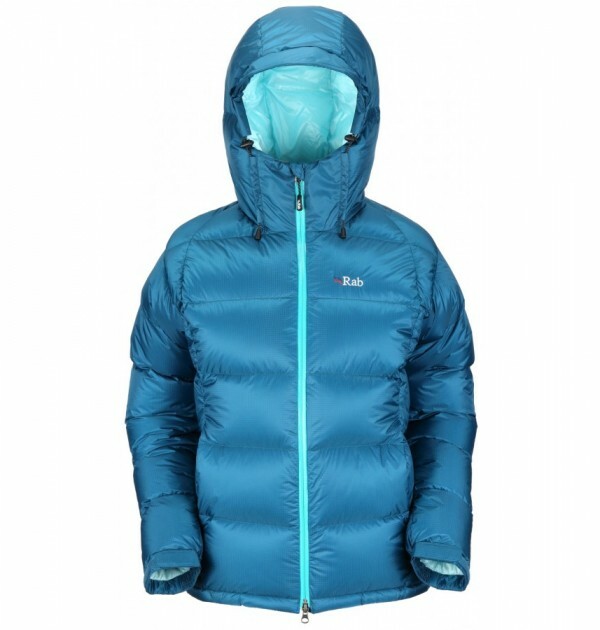 The women’s version of the benchmark Rab mens Neutrino Endurance down jacket for modern mountaineering and lightweight ascents. The Pertex® Endurance outer provides protection against storm and spindrift while retaining minimal weight and packsize; its high lofting is provided by the box wall baffle construction filled with 200g of pure white hydrophobic goose down. 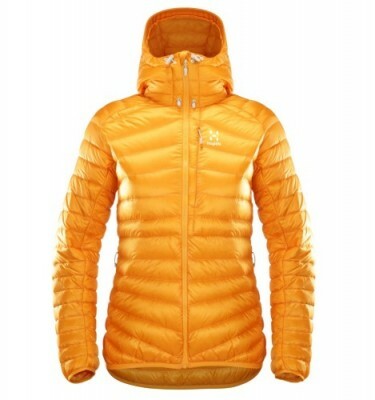 Been in store and invested in this, was showing a friend the colour choices here on your site and felt I had to leave comment to say thanks Adventure Peaks staff for steering me towards this Jacket! I had never worn this type of lightweight material before (usually wearing a big fleece with wind proof on top) it is the best jacket I have EVER owned and I now live in it. I used to dread waiting to get warmed up when going up the fells where I live, now I am warm from the minute I step out, and yet never over heat up the hills. It is so light weight it can be put in a tiny bag – reminds me of the new lightweight sleeping bag I’ve got! I have now also bought the two lighter weight tog ones from you (little zip up tops, one with thin wind hood) and thrown out (given away!) years of layers of walking stuff I had. Honestly, no joke, these jackets have transformed my outdoor life! Thanks Lucy.